We popped along to Blair Castle in the morning before beginning the journey into the highlands. It was good to see another castle that’s been in continuous use since it was built in the 13th century. It was jam-packed with treasures representing every era since then. The drive to Inverness was lovely. Very picturesque with rolling hills and babbling brooks and lots of little villages. We stopped for lunch at one such place. We wondered at what on earth these people all do with themselves all day. I’m guessing many people must commute to a nearby town or city for work. 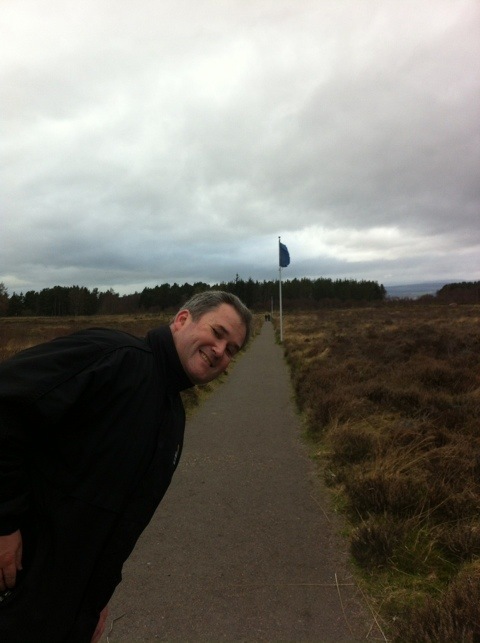 We arrived in Inverness in the early afternoon, and went straight to Culloden Moor while the weather and light were still good. 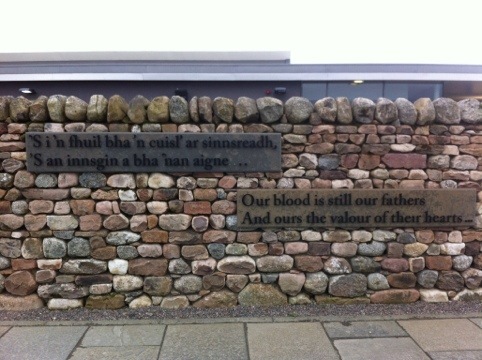 Culloden is an amazing place. It was a battlefield – it tells the story of the last hand to hand battle fought on British soil, between the English and the Scots in 1746. 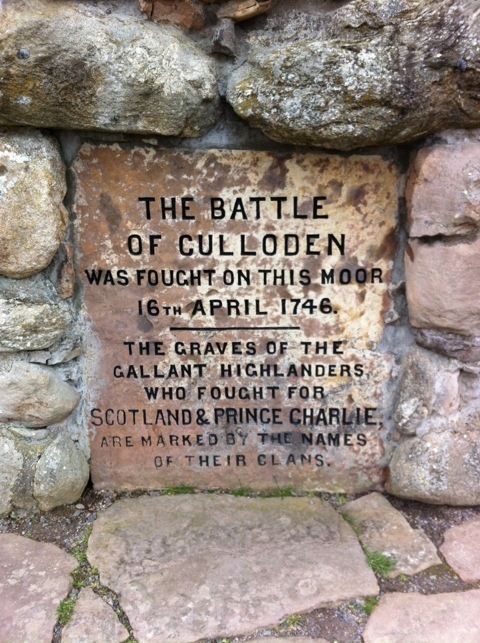 It was the culmination of a series of skirmishes that formed the Jacobite Uprising – where Bonnie Prince Charlie attempted to claim the Scottish crown on his father’s behalf (James III, exiled in France) and assert Scottish independence from the English. It was an unsuccessful battle for the Scots. In 60 minutes of fighting, approximately 1500 Scotsman died, and about 50 Redcoats. 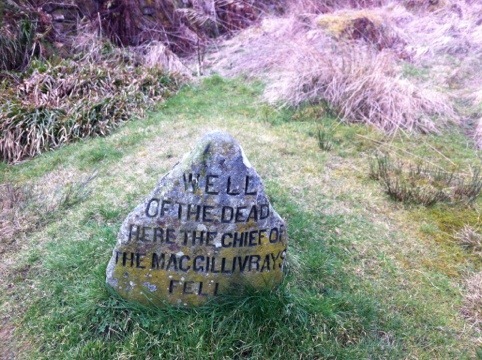 More than that though, the defeat of the Uprising lead to the decimation of the Scots as a people. To prevent another outburst, the English put down the Scots harshly – Gaelic, kilts and clan tartans were all banned, and Scots were cleared off their land in favor of English settlement. 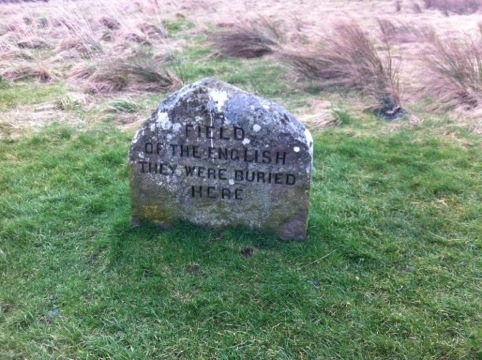 It’s a shameful part of English history, and so powerful to see the place it all begun and ended so dramatically. We are staying in a cute and cosy little B&B tonight in Inverness – a contrast to the fancy place last night! It’s on the banks of the river Ness with a lovely river view out or bedroom window. Winner all round.